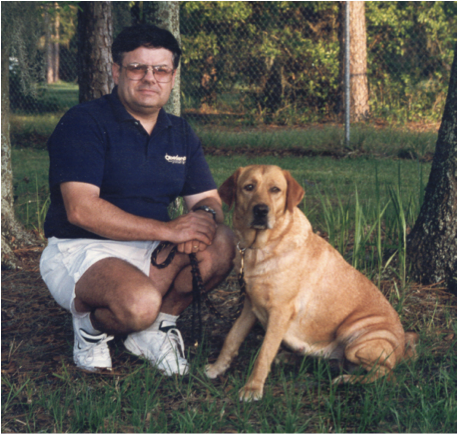 Jim and Kitty have been training and showing Labrador Retrievers since1991. 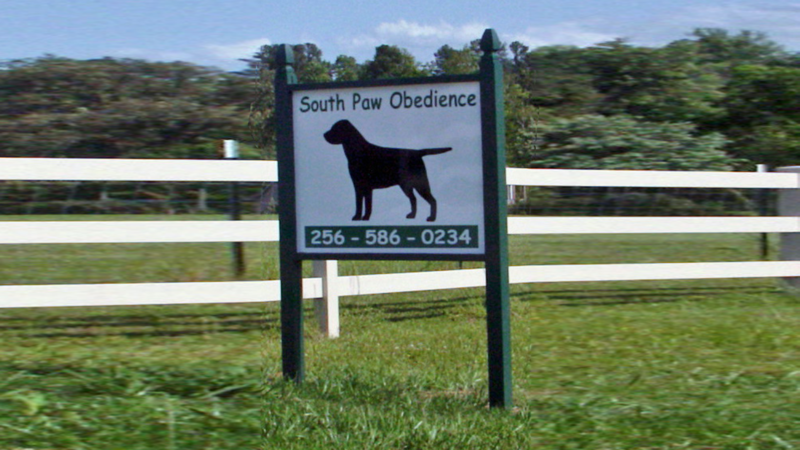 Together we have put 30 titles on our Labs in both Obedience and Rally. 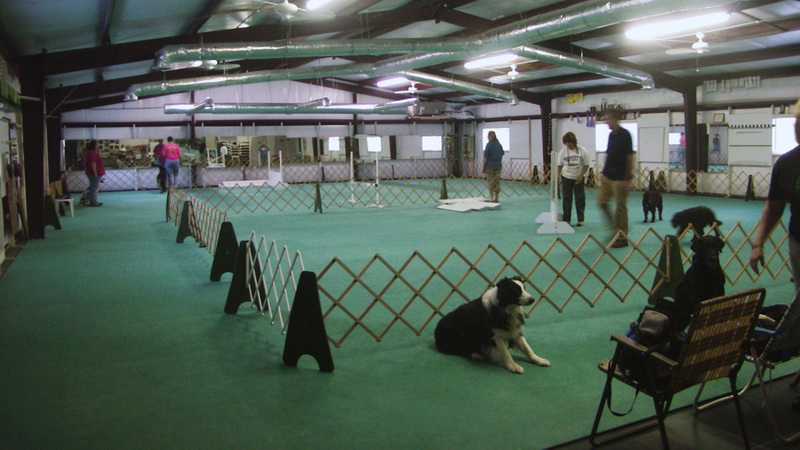 SPOT offers classes ranging from basic obedience to AKC competitive courses. We also hold Show and Go's to help individuals prepare for AKC trials. 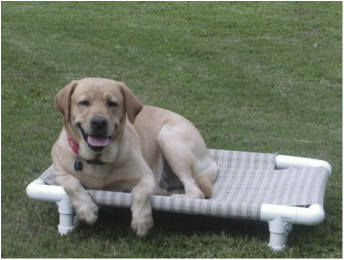 We sell quality beds, crate mats, utility bags, and various training tools such as prong collars and front and finish boxes. All Lab tested and approved!